Our Optical team offers a wealth of information when it comes to Frame styling any and every patient. They are also adept in explaining the difference between “Standard” lenses and the Premium lenses that our practice specializes in, which are the best in the industry. 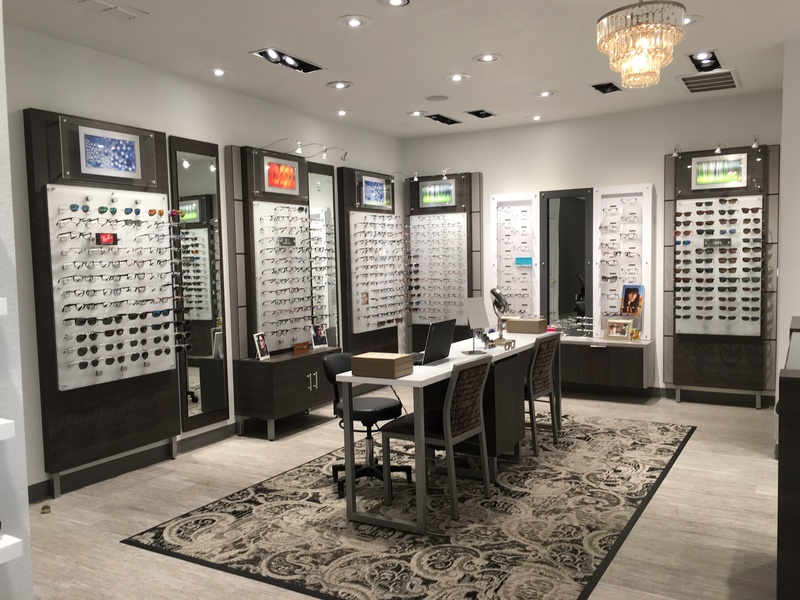 Joline, Rhonda, JD and Angela look forward to meeting with you to explain which lens options will maximize your insurance benefits, while putting you in the best type of lenses possible to guarantee the best visual clarity frames and lenses offer. Our opticians are ready to fit those new glasses to your specific needs and can adjust your frames anytime that we are open.